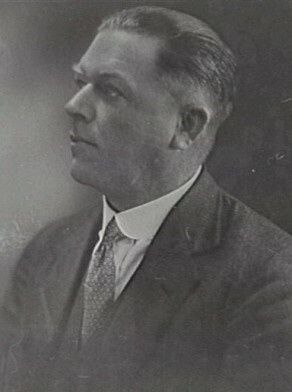 Charles Edward Roberts was born at Balmain in 1902, son of Frederick and Emily Roberts. In 1927 at Kempsey, NSW, he married Doris I Morton. He died suddenly on 6 January 1979, aged 76, survived by his wife and son Peter. He was cremated at Forest Lawn Crematorium, Leppington. Note that genealogical data requires further research for confirmation. Charles Edward Roberts lived at Leichhardt and later at 36 Balcolyn Street, Balcolyn NSW. Charles Roberts was Alderman for Bligh Ward, 1 December 1924 to 31 December 1927. He was a member of the Finance Committee and the Works Committee 1925-27 and served as its Vice-Chairman in 1927.